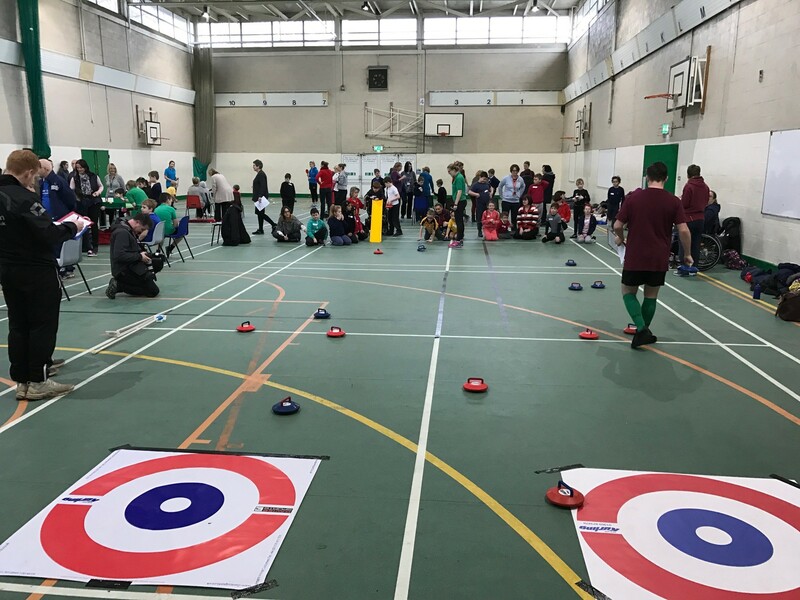 This competition has been introduced as a new fully inclusive sport which might appeal to a different group of young people. The event is suitable for children with SEND or additional needs. It may also appeal to your less active children or those that don’t normally get an opportunity to represent the school in sporting competition. New Age Kurling is an exciting target game with teams playing a tactical game of position with the stones. Aspire Competitions are for pupils predominantly in mainstream schools who have a recognised SEN/D or additional needs. Pupils may be in a lower ability PE group and would not be able to compete in a standard school team. Pupils could have physical, learning or sensory impairments. Fully Booked! New Age Kurling - 5th February 2019 Free!